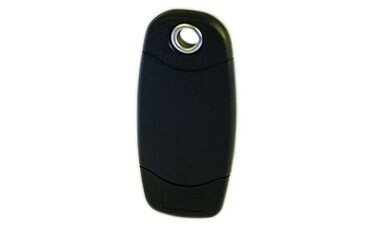 PAC 21020 Prox fobs for Easikey are an alternative to the traditional door key, PAC?s proximity ID tokens are used by millions of people as an easy and reliable means of gaining access to their homes, communal entrances, places of work and other secured access points such as carpark barriers and turnstiles.The PAC token is designed to enable it to be easily attached to a key ring, badge clip, or badge holder. Built to withstand harsh operating environments the fobs are ideally suited for any location where photo IDs are not required. 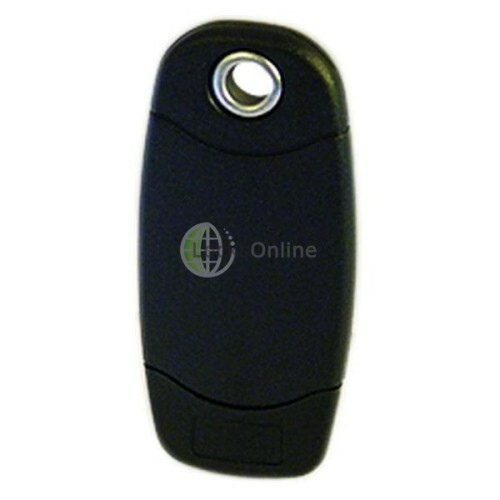 The fobs are fully interchangeable with old style PAC token range. The new PAC/Easikey tokens are easier to handle and are fully interchangeable with your existing token range. PAC tokens can be programmed into any of PAC?s residential or commercial access control systems so that the user?s movement can be monitored and the building protected. The token need only be held near a PAC door reader for the code to be read (access will be granted or denied within 0.5 of a second). And of course, if a PAC token is lost or stolen, it is easily replaced. Lost tokens can be deleted from the access control system.